If They Only Knew is a book full of poetry that reflects back on the author's life and many others. The author uses avenue poetry to draw his readers attention on how he feels about life. When the readers read If They Only Knew they will feel the emotions of the author and his pain. The readers will be driven and shock on how deep the author's emotions is throughout the book. If They Only Knew will leave you thinking about life twice and about the decisions you make in your everyday life. 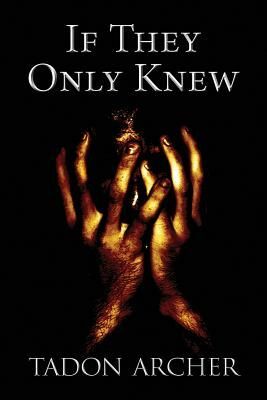 If They Only Knew is a great book and the author hopes you enjoy it.